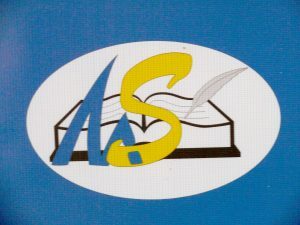 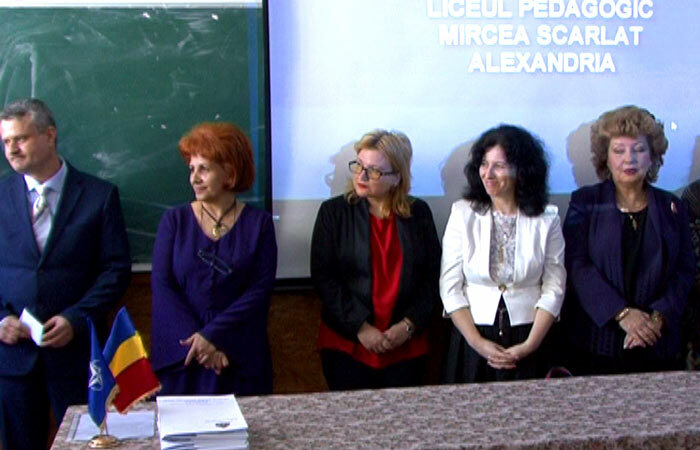 “Mircea Scarlat” Pedagogical High School is a representative school at local and national level; it is the only pedagogical high school from the region. 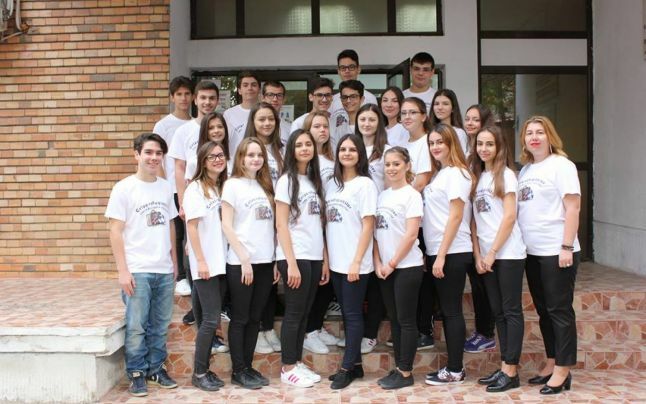 It offers vocational classes – pedagogical – kindergarten and primary teachers major and theoretical classes – humanities classes – literature major – bilingual classes in English and math and science classes – Informatics – Mathematics major. 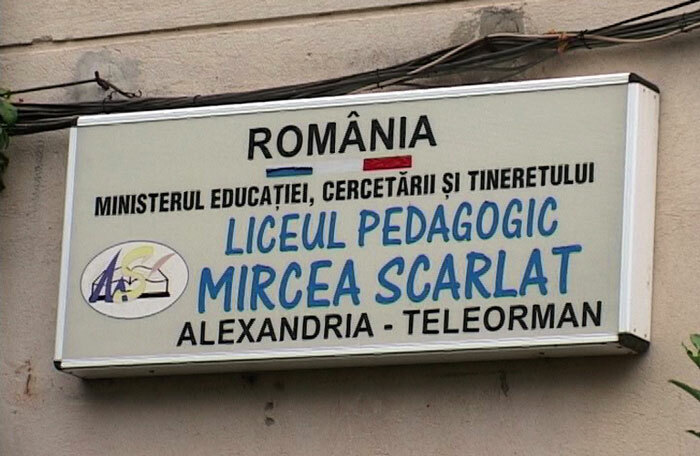 Because we are one of the best high schools in the region, 60% of our pedagogical graduates enter in the labour market in regional or national schools and kindergartens. 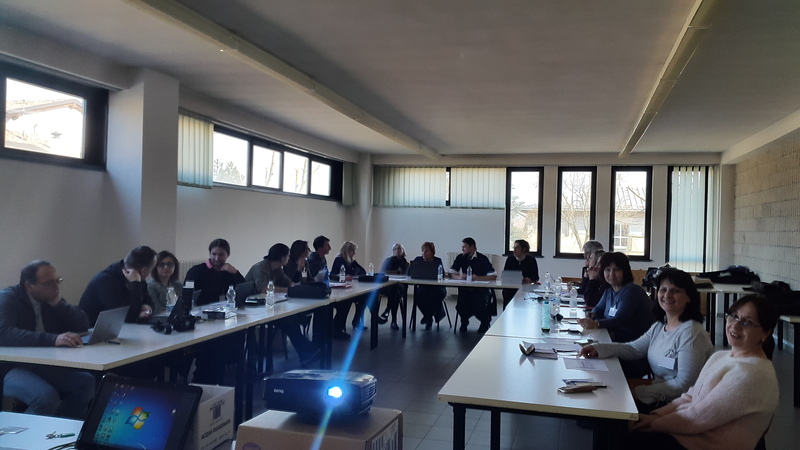 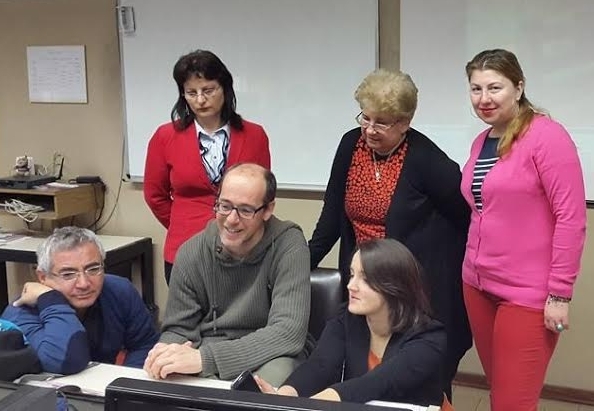 Our high school is implementing an Erasmus mobility project, 10 teachers have participated in “Make Technology your friend” course, which had the role to help teachers in using new technologies, to be confident when using new technologies during classes in order to create more attractive activities, also to introduce this type of technology in the process of teaching and evaluation.